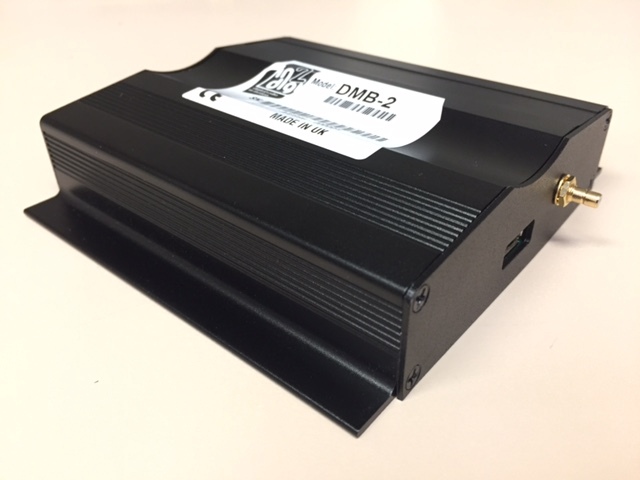 The D-MB-2 is a DAB / DAB+ system for Mercedes Benz vehicles with NTG2.5 COMAND, NTG3, NTG4 COMAND, NTG4-W212 COMAND/Audio-20-CDC/Audio-50-APS, and NTG4.5 COMAND/Audio-20-CDC systems. (Audio 20 with single disk is not supported as it has no fibre connection). The product supports an 8V phantom fed antenna, thus allowing Mercedes factory antenna amplifiers to be installed, or a retro-fit antenna that will operate at 8Volts to be used. Currently it is the only Aftermarket product that supports DAB/DAB+ Service Following on all supported platforms. 1x Fibre loom with joiner for connecting to existing fibre or for vehicles without fibre.